Address: #18/9,II floor,A.R.PLAZA,100FT RING ROAD, BTM 1ST STAGE, Bangalore-560029. Address: No.92/5, ACR GREENS,III Floor, Opp. Innovative Multiplex, Munne Kolalu, OUTER RING ROAD, MARATHAHALLI, Bangalore-560 037. 6) Ascent Software Training Institute Pvt.Ltd. Dataware Housing, Dot Net, Oracle, Python, Data Science, Etc…. Address: No 374, 3rd Floor, Above Narayan Silks, Opp. To Mayura Hotel , Near Prasanna Theatre, Dr. Rajkumar Road, Rajaji Nagar 6th Block, Bangalore – 560010, Karnataka, India. Address: #12 BTM Ring Road, Bangalore-76. Address: # 2, CPR Towers, 4th Floor BTM 100 Feet Ring Road, 1st Phase, 2nd Stage, Landmark: Reliance Fresh Building, BTM Layout, Bangalore. PIN – 560 076. Address: # 4 & 7, Sri Gurukrupa Complex, 2nd Floor, 1st Main, Outer Ring Road, Hemantha Nagar, Marathahalli, Bangalore- 560 037. 13) ITPRENEUR DATA SYSTEM PVT. LTD. 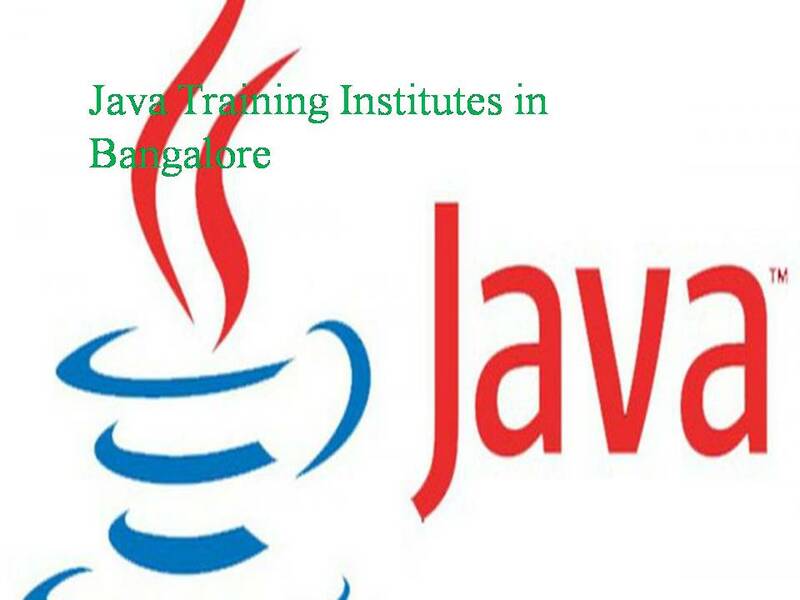 Address: #1012, 2nd floor, 26th Main, 4th T block, Jayanagar, Landmark: Near to CakeWala Restaurant, Opp. Coffee Day, Towards Jayanagar 9th Block bus stop, Bangalore – 560041. Address: OLD MADIWALA, BTM 1st stage. Bangalore- 68. Address: #NO.29, 4th Floor, Old Airport Road, Opposite to Kemp Fort, Kodihalli,Bangalore. Address: 3rd Floor, JP Royale- 90/4, Above ICICI Bank, Outer Ring Road, Opposite Park Plaza, Marathalli Bengaluru, Karnataka – 560037. Address: 16 Square, No16/1, 2nd Floor, 2nd Main, E-Block, Rajajinagar 2nd Stage, Bangalore-560010. 30) INVENTECH INFO SOLUTIONS PVT. LTD. Address: 4th Floor, Salarpuria Towers-1,No. 22, Industrial Layout ,Hosur Road, Koramangala ,Chikku Lakshmaiah Layout,Augodi, Bangalore-560095.Landmark: Big Bazar Building,near to forum mall. Address: 16th ‘B’ Main Road, Near Bus stand, Yelahanka new town. Bangalore – 560064, Karnataka. Address: #320, Lakshmi complex, CMH Road, Near Indira Nagar Metro Station, opp. to HDFC Bank, Bangalore-560038. 39) Cluster Info Solutions Pvt. Ltd. Address: #737, 3rd floor, Dr.Rajkumar Road, 6th Block Rajajinagar, Banglaore-560010 Landmark: Near St.Anns School, Beside Laxmi Villas Bank. Address: 3417/13, Hosabelaku Building,2nd Floor,Near TTMC Bus Stop, 30 Feet Service Road, Vijaya Nagar,Bengaluru, Karnataka 560040. Address: 04th Cross, Tulasi Theatre Road, Marthahalli, Bangalore-560037, Karnataka, India. Address: D.no No 15,1st Floor,Krishna Krishna Mansion,Next Vijaya Bank, Outer Ring Rd, Marathahalli, Bengaluru, Karnataka 560037.